Neck pain is one of the most common conditions treated at Wellington Health & Wellness Center, Neck pain causes and symptoms can take many forms: general soreness, stiff neck, localized sharp pain, and even trouble gripping or lifting objects and severe headaches. 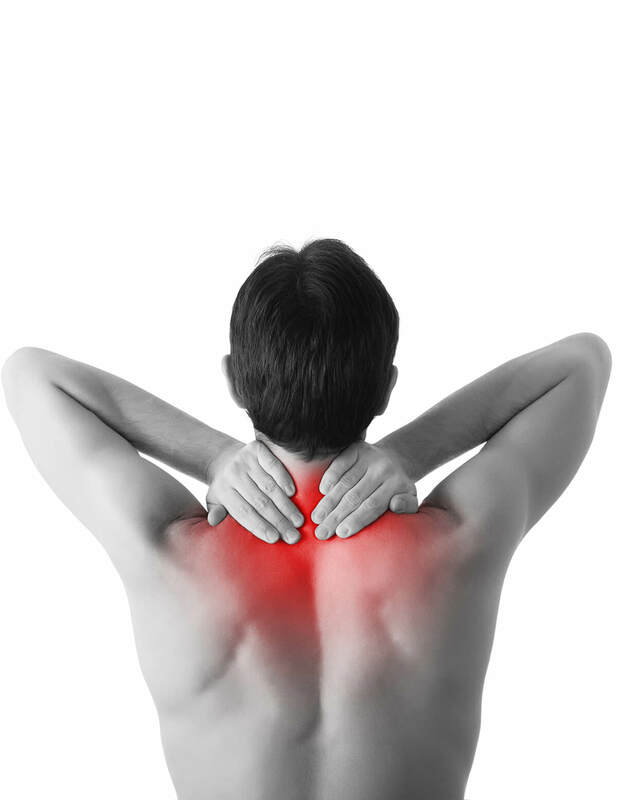 Neck pain can extend beyond the neck area and radiate towards the head, shoulders, and even arms and fingers. Neck pain may also cause much more severe symptoms such as trouble walking, maintaining balance, and even loss of bladder or bowel control. Through chiropractic care, advanced physical therapy and medical massage, the staff of Wellington Health & Wellness Center can provide neck pain relief. A chiropractic adjustment or massage can give a person near instant relief, but we want to focus on correcting the issue rather than simply treating the symptom. Neck pain relief comes as a joint effort between your doctor, your treatment, and yourself! As mentioned before, our neck pain treatment focuses on making sure the issue is corrected besides treating the symptoms. We will create a program of exercise and lifestyle improvement designed to correct posture and movement in order to gradually make the pain disappear. Each neck pain treatment program is customized to a patient’s needs after a careful evaluation, ensuring that each patient receives the treatment that works specifically for them.